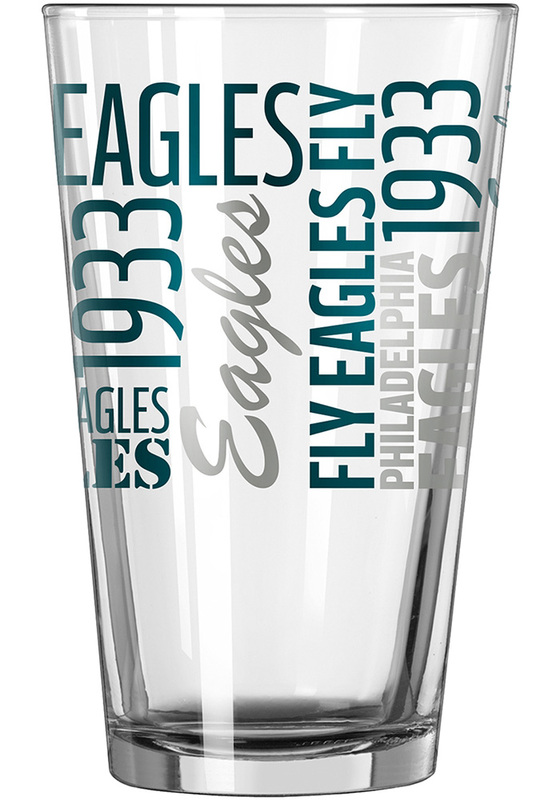 Give your glassware collection an update with this Philadelphia Eagles 16oz Gameday Pint Glass. 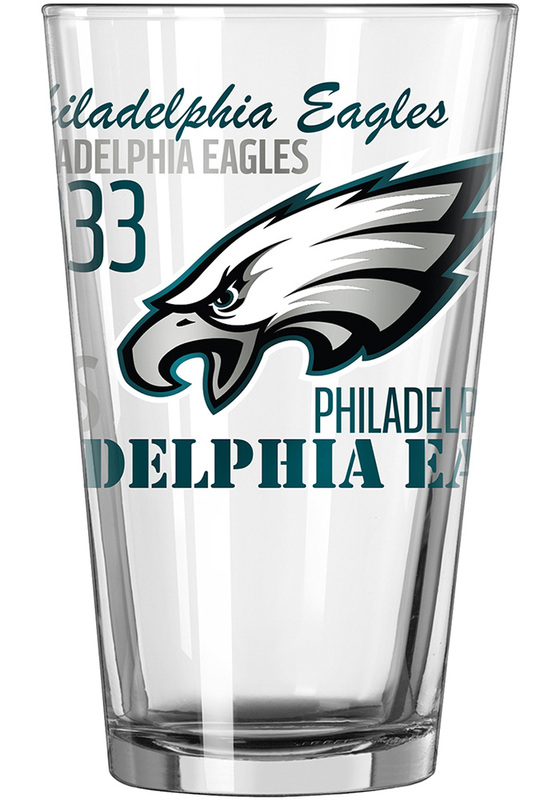 This Pint Glass features a team logo on the front. Go Eagles!